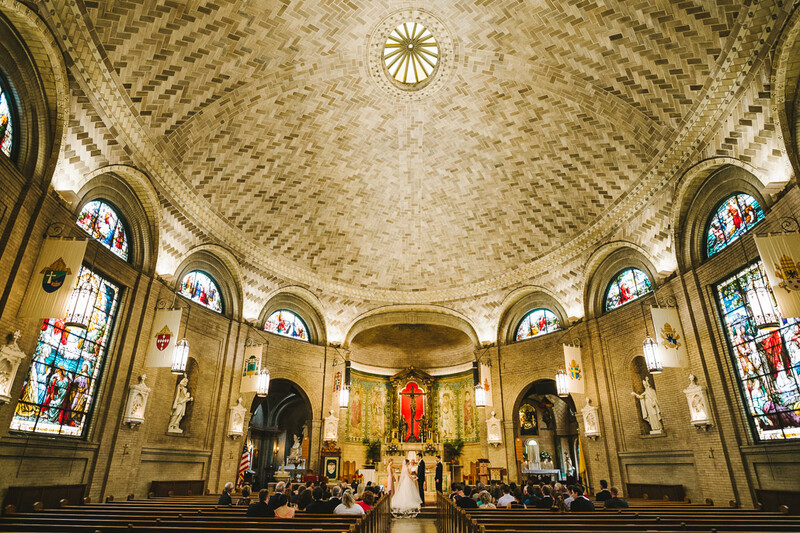 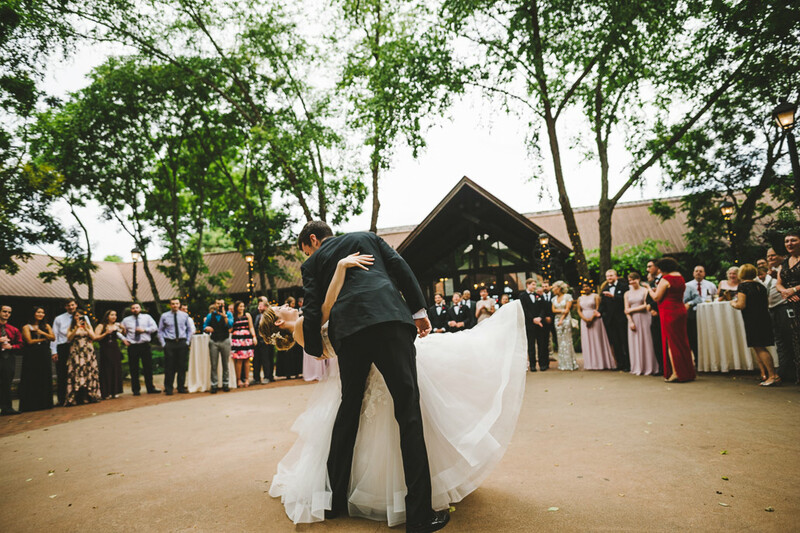 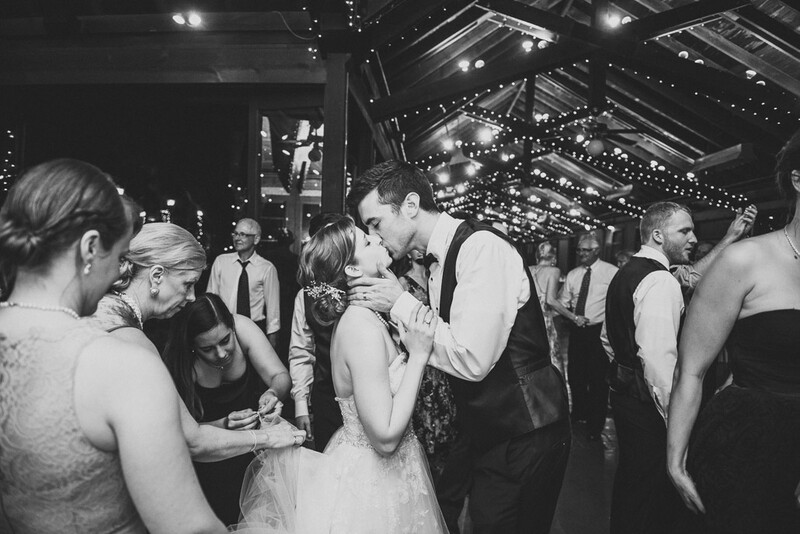 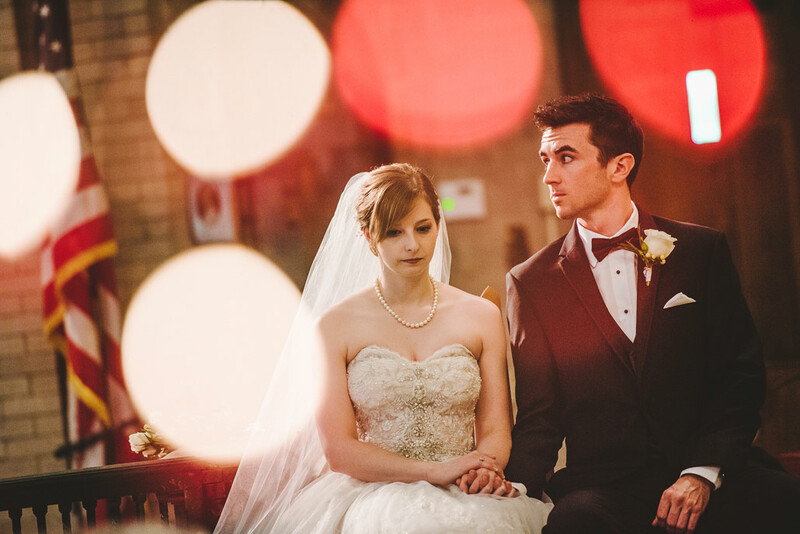 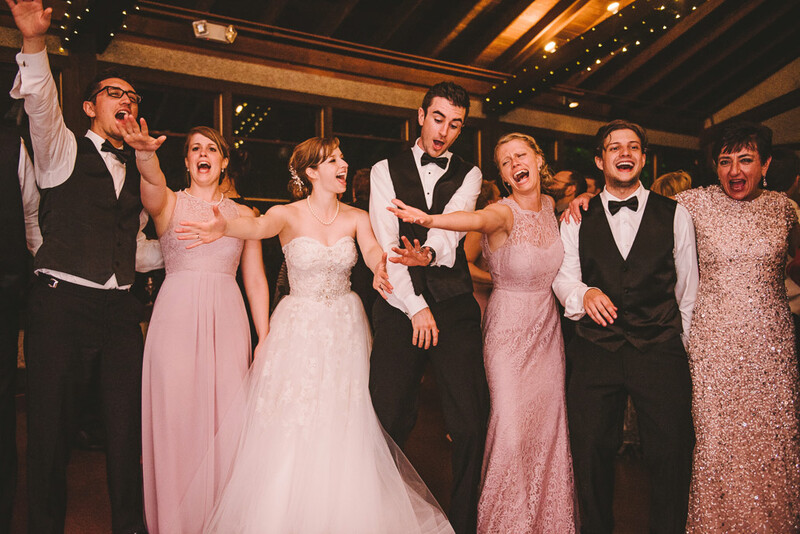 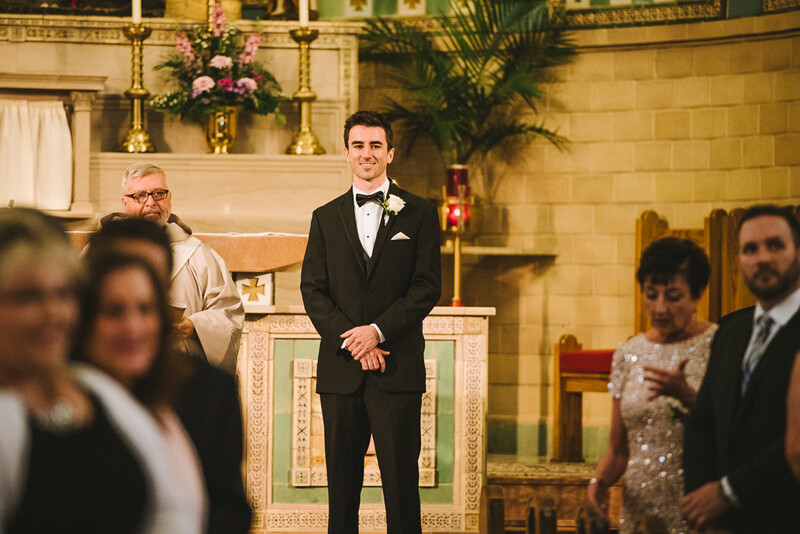 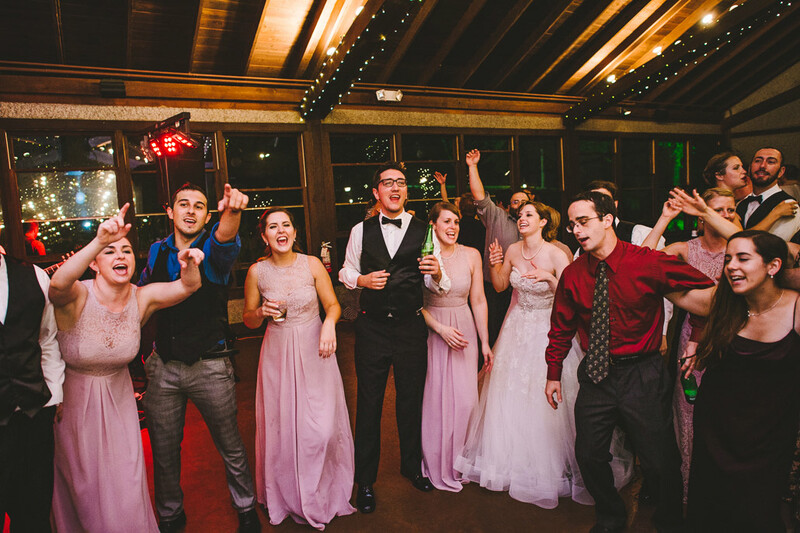 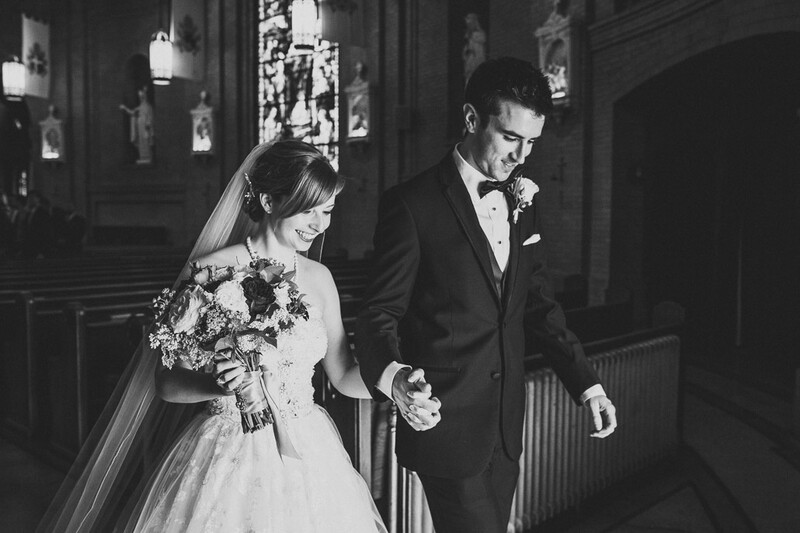 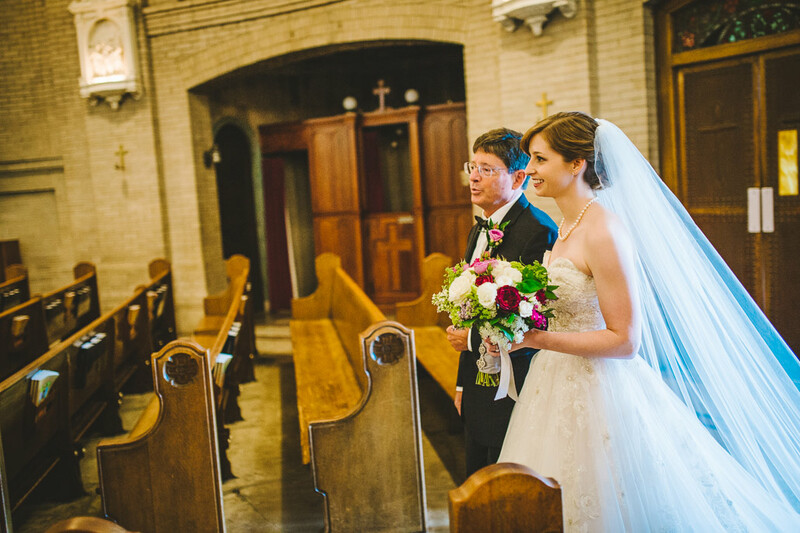 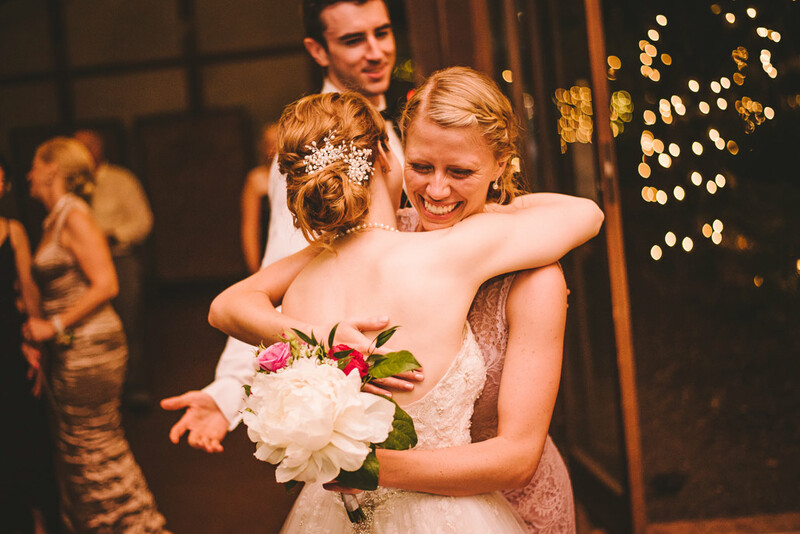 Gina + Chris are two kind souls who met in Pennsylvania during their colleges years. 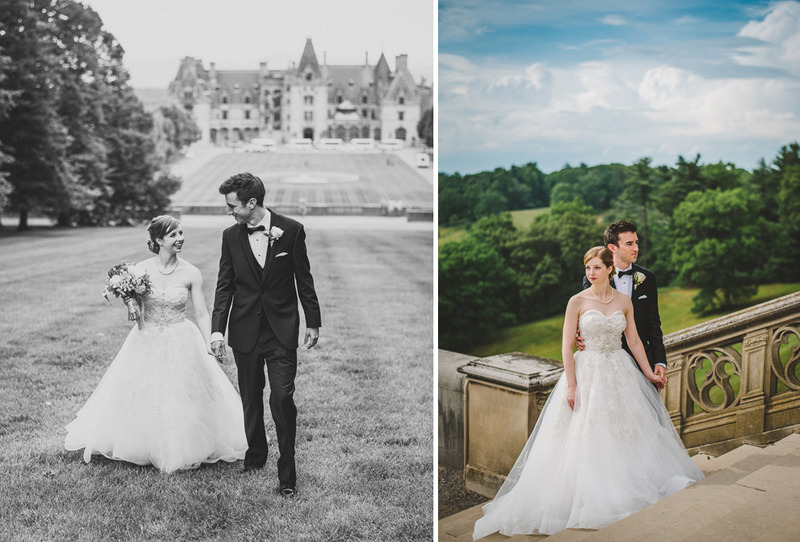 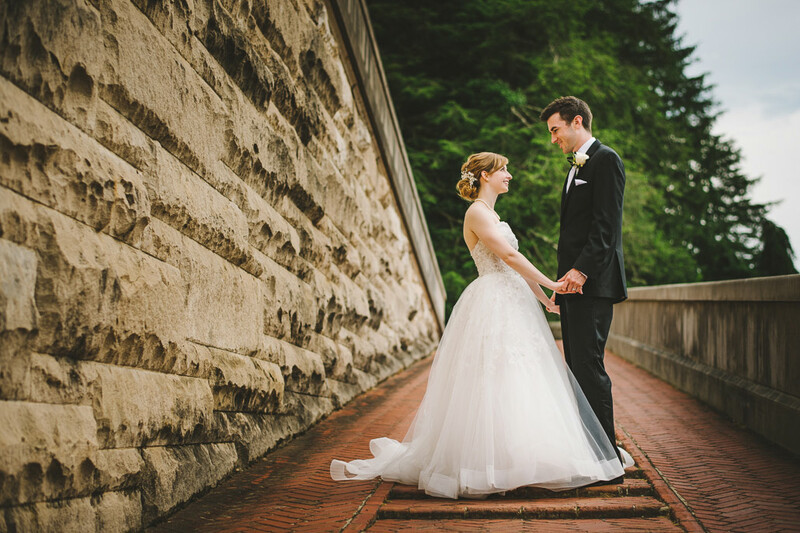 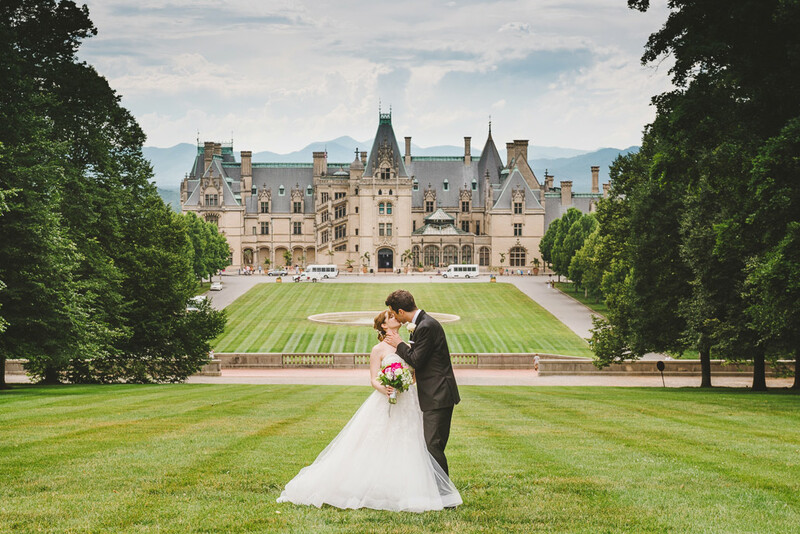 It was an honor photographing their Biltmore Estate wedding in Asheville! 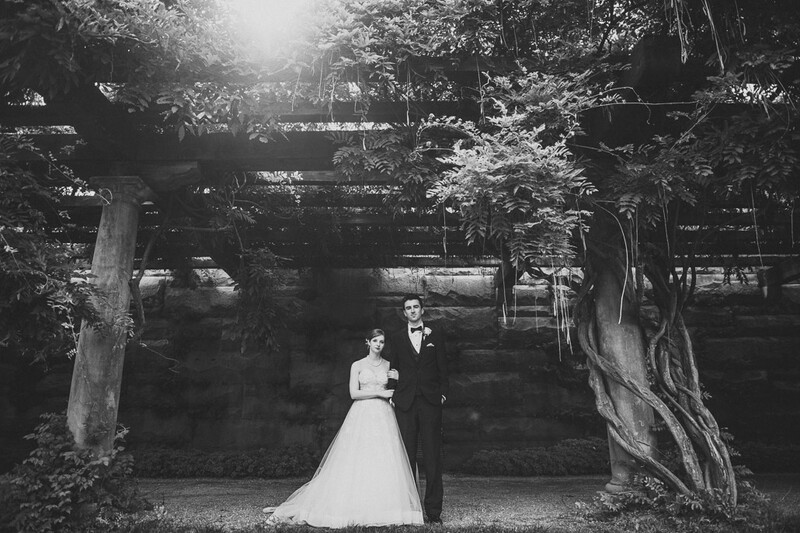 We hope you enjoyed the photos. 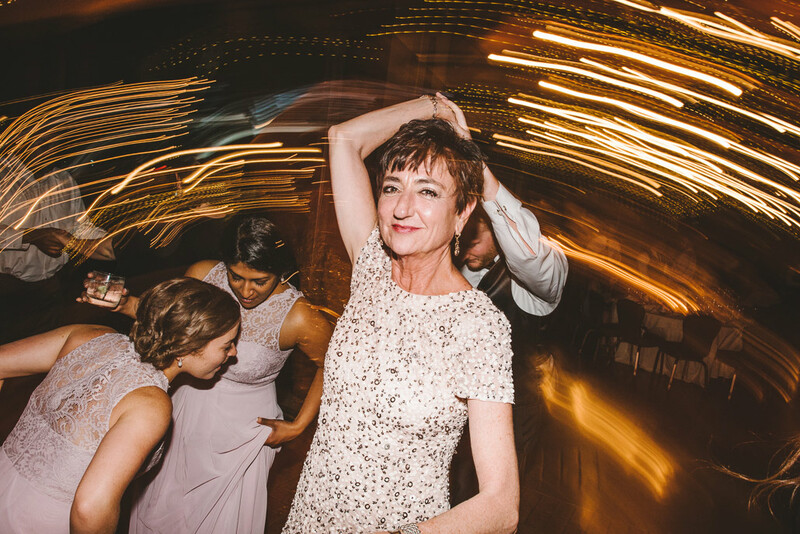 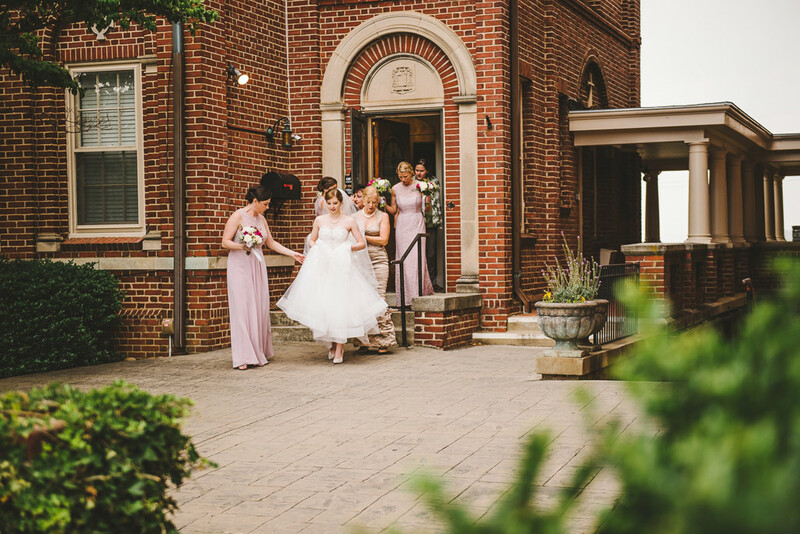 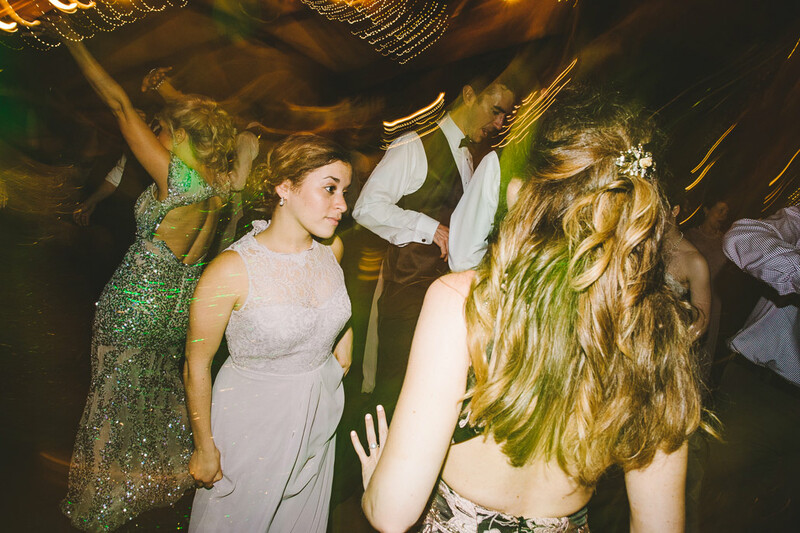 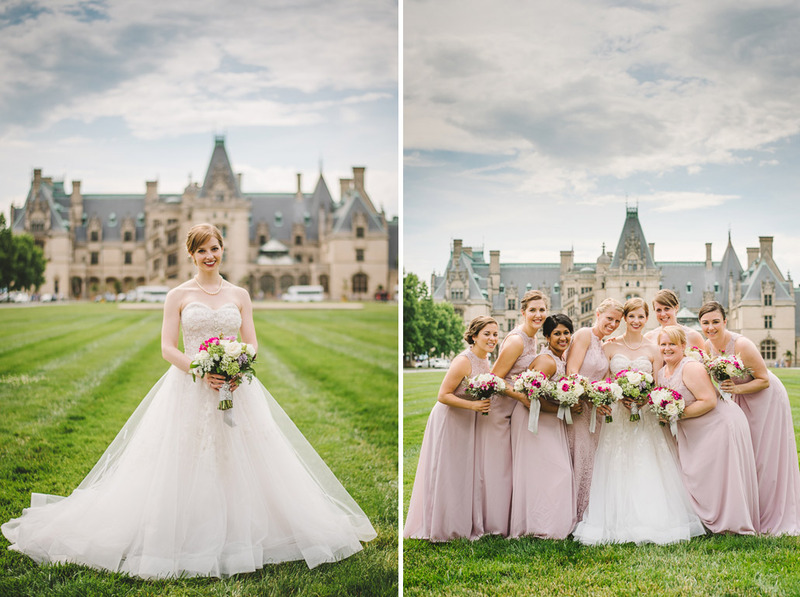 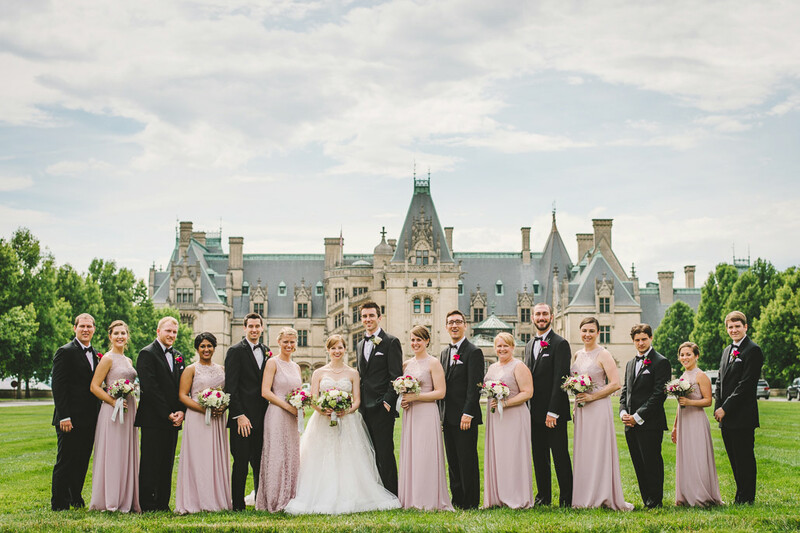 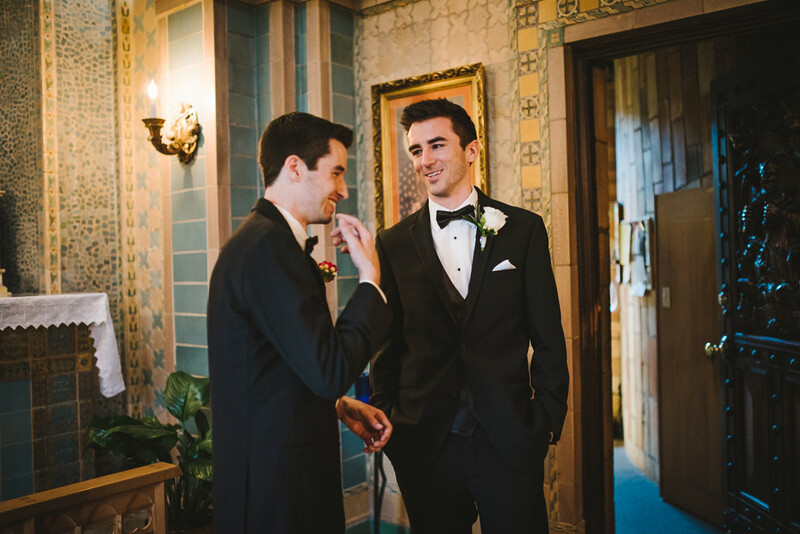 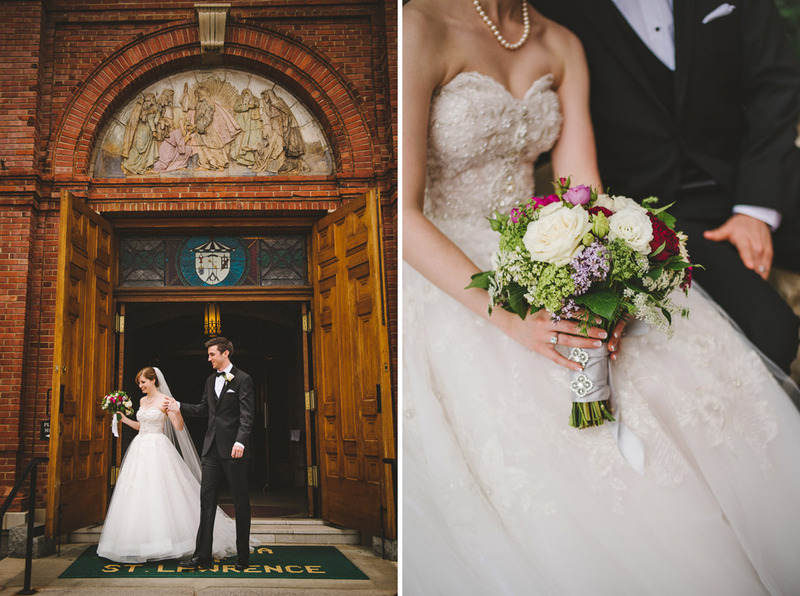 Below are the talented wedding pros involved with this Biltmore wedding. 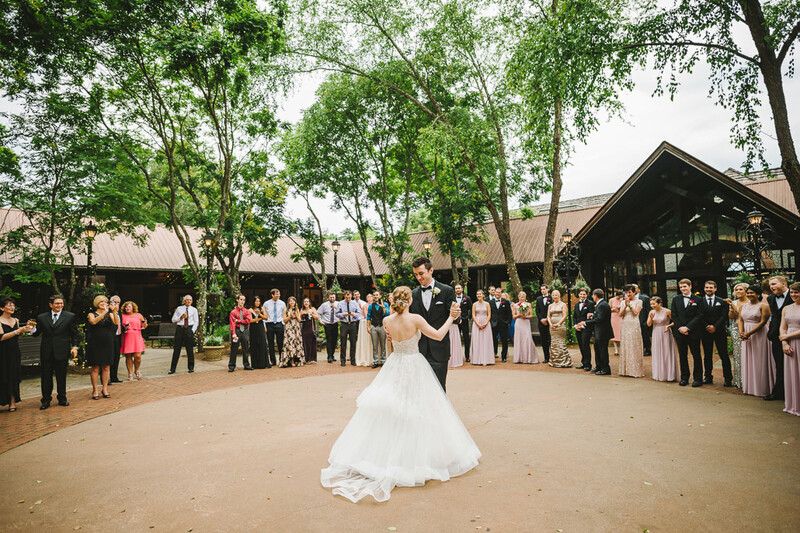 If you are getting married at this stunning venue, we look forward to hearing from you!